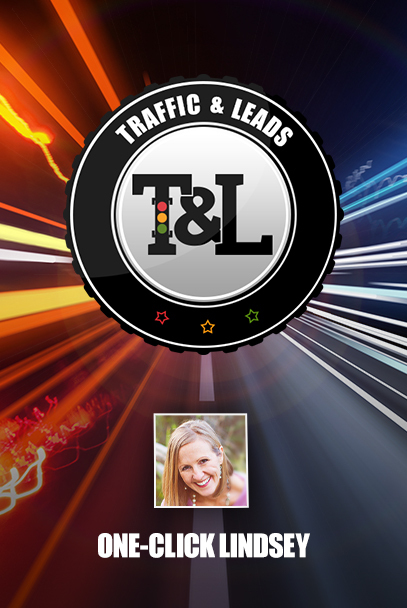 Debra Jason is our special guest on today’s episode of Traffic and Leads Podcast. 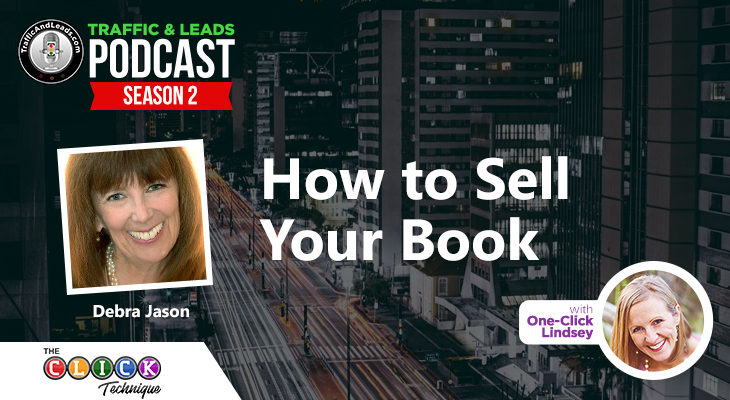 She is a stunning copywriter, published author, and public speaker. 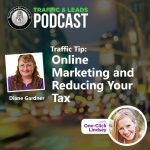 She’s incredibly well-versed on the topic of increasing visibility for your business. 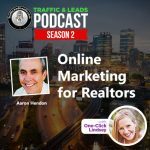 Her book, Millionaire Marketing on a Shoestring Budget, leads people through getting referrals, DIY marketing, and more. She’s focused on getting businesses new customers, and she does it well.